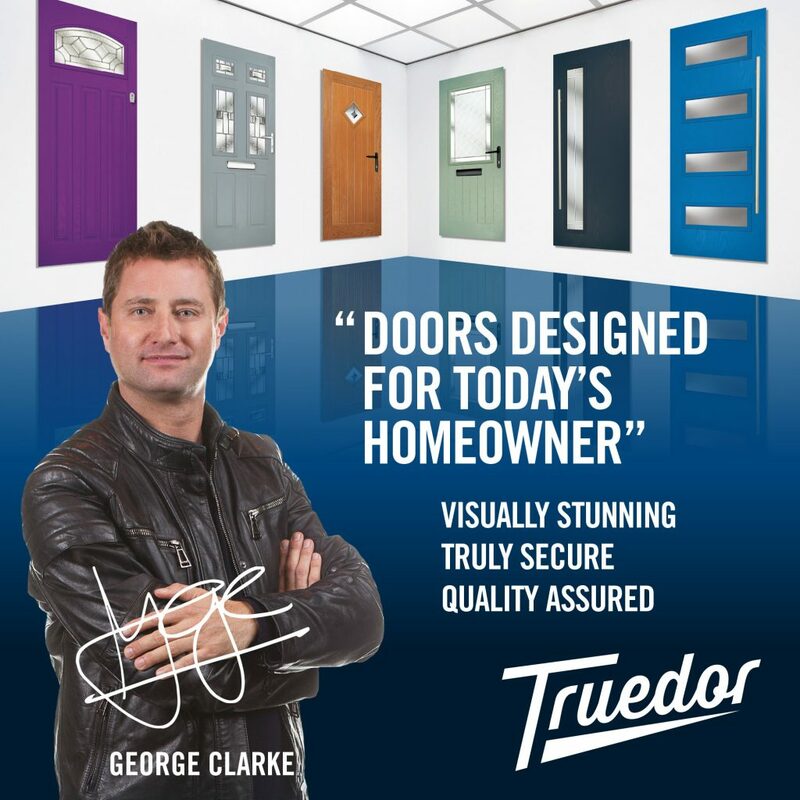 Here at Fenland Garage Doors we are proud to be trade partners with Truedor, one of the largest producers of composite doors in the UK. Truedor offer a vast array of composite doors in a multitude of styles and designs, suitable for any type of home or business building. If you are interested in a composite door you can take a look at everything we have on offer from Truedor and even design your perfect door with their online door designer. Why not talk to us about coordinating the appearance of the entire front of your home. If you’d like to find out what this beautiful range could bring to your home, contact us today on 01366 382815 or alternatively drop us an email at info@fenlandgaragedoors.co.uk. 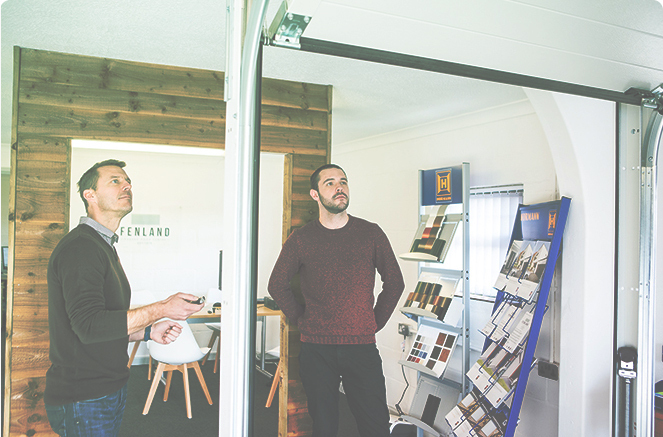 Also, our friendly staff are always happy walk you round our Showroom in Downham Market, no appointment required.